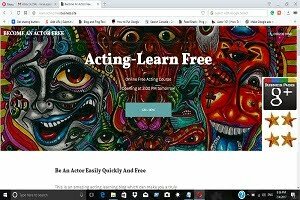 """ keywords'/> "" " Learn From 12 Years Struggle Of Now A Star Nawazuddin Siddiqui | Best Actor Academy-The Monster Of Free Acting Tips ""
It has taken him 12 years to understand the game called Bollywood. 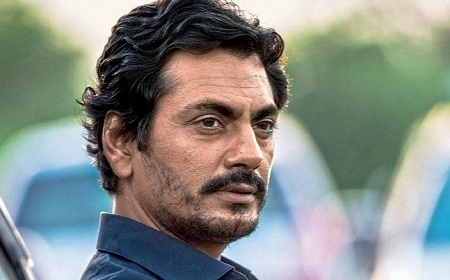 After bagging the Special Jury Award for his work in films like 'Kahaani', 'Gangs of Wasseypur', 'Talaash' and 'Dekh Indian Circus', Nawazuddin Siddiqui is nonchalant. He couldn't do TV and therefore, took to films, he tells us. There too things have been far from easy. From a village in UP to Bollywood. What’s your story? “I belong to a family of farmers. We are based in this village called B-U-D-H-A-N-A, in district Muzaffarnagar of Uttar Pradesh. There wasn’t much scope for education there. But somehow my siblings (7 brothers and 2 sisters) and I managed to study. In my village, only three things work- gehu (wheat), ganna (sugarcane) aur gun. The fear this gun culture instilled made us move out from our village. It was much later that I started taking interest in theater. 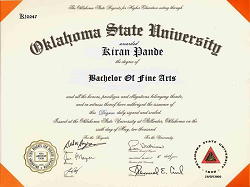 After completing my studies, I took up jobs like that of a chief chemist in Baroda. Then I joined a theater group in Delhi. Since there is no money in the theater I had to take up a job as a watchman. All these things happened simultaneously. 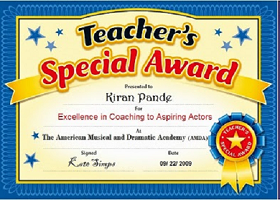 Then I enrolled myself in the National School of Drama (NSD), passing out in 1996. I worked in Delhi for four years before finally moving to Mumbai in 2000. 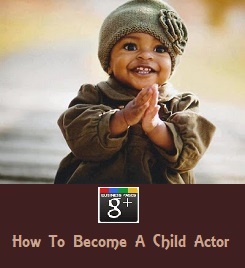 I thought of starting out with bit roles in TV serials. Tab toh gore gore actors ka trend tha. I had a six feet tall body builder friend. He landed himself the role of a beggar in a serial. When I saw him do that, I realized television is not for me. Then, I thought of trying my luck in films"
How did Mumbai treat you? "Delhi had drained me financially. In the beginning, I felt it would be easy to get work here. But that didn’t happen. For 4-5 years I did a lot of small roles, crowd scenes. Around this time cinema was taking a turn for the better. Directors like Anurag Kashyap were making films like Black Friday. Slowly I started getting work. In the past 3-4 years, I’ve done some 9 films which have me in important, central characters. not happening. Many rejections happened. Rejection had become a friend. After a point, it stopped affecting me. It became just another thing after I went through emotions of shock, anger, frustration every time, in that order for many years. After doing theater for over seven years, I was broke. By that time, I had fallen in love with acting and I couldn’t leave it. I thought if I have to die of hunger, I might as well do so in Mumbai. 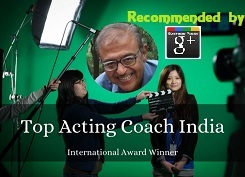 I had no hope of landing any film role in Mumbai, but I felt I had nothing to lose. I tried my luck in television, but our daily soaps were so glossy that I didn’t fit in. I did a few walk-on shots in a few films — I had a 40-second role in Sarfarosh, minuscule footage in Shool and Munnabhai MBBS. I did a few advertisements where I was part of the crowd, but I used to turn my face away from the camera. 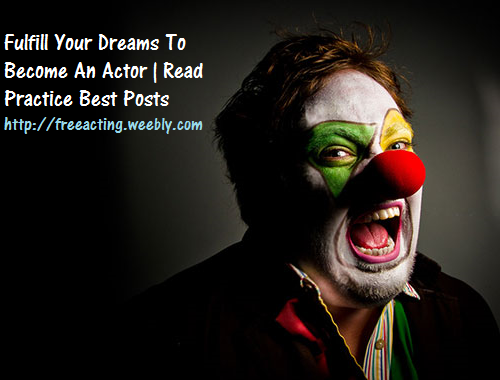 Kuchh saal pehle, I was looked down upon as a rejected actor. 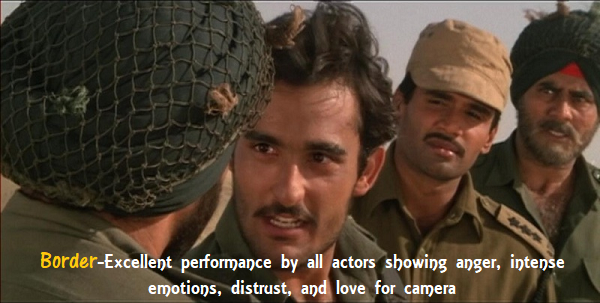 But then, Indian cinema changed. A lot of young directors started experimenting with films over the past three years. New actors also eventually found a foothold in the industry. Those who were not taken seriously before were being taken seriously. I got to enjoy the fruits of this change.